Craigslist find of the day? 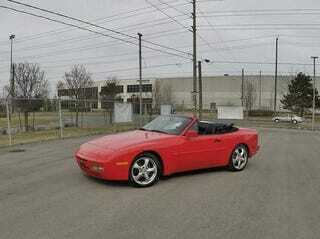 And incredible clean Porsche 944S for under 15k? I prefer the looks of the coupe but these puppies are rare. Can you find something cooler under 15k on your CL?